As thanks for helping us reach over 50000 users, and to celebrate our first year on the App Store, we have just launched another update to our popular “MailShot Pro” and “MailShot” group email apps, bringing increased group sizes and a number of other exciting new features. NOTE: We recently renamed the in-app upgrade for the free version of MailShot to “MailShot Upgrade”, because a few users were confusing it with the “MailShot Pro” app, and were downloading (and being charged for) both. 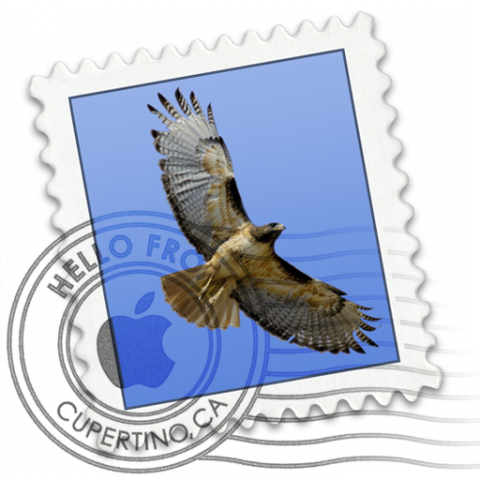 The upgrade still includes all the same great features as “MailShot Pro”. The number of groups you can create in the upgraded and Pro versions has now been doubled, to 100. TIP: Groups can be sorted into any order using the “Edit” button on the groups page. We have changed our address format, which will now allow you to address as many contacts as your ISP permits from the group contacts created in the new upgraded and Pro versions of MailShot. In many cases this is now 100 contacts. We also added a warning when you exceed 100 contacts, which can be turned off in the Settings app. NOTE: you can send to groups with as many as 500 contacts through Google Mail by connecting to it using the “Exchange” instead of the “Gmail” protocol, Here are the instructions. 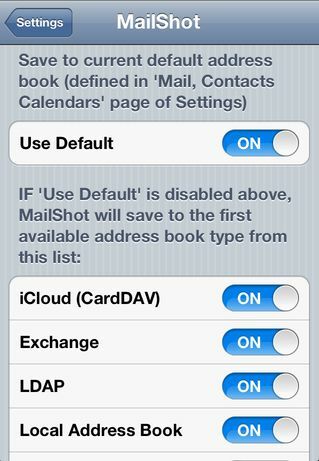 (For simplicity we suggest you don’t enable contact sync over Exchange if you don’t need it, just enable it for email). Be careful of the daily limits on Google Mail. Use MailShot group contacts from a Mac. 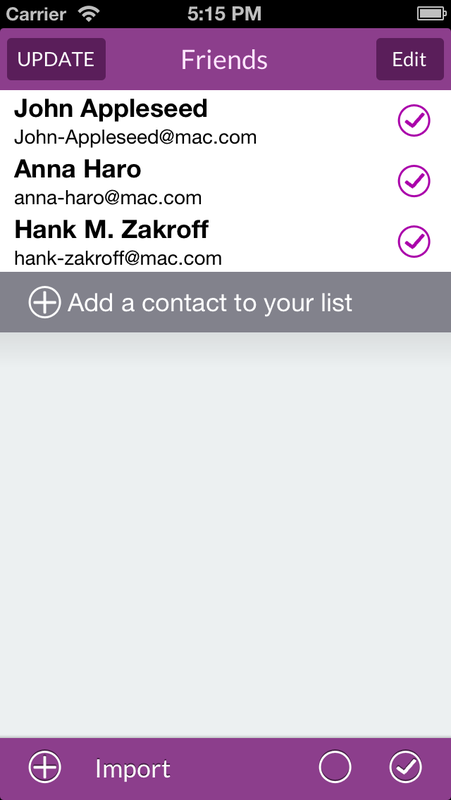 Contacts that you create in MailShot on your iOS device can also now be used from Mail on your Mac, too. Note that you will need to tap “update” on each group in the new version before using this feature. See here on our support page for more on this. You can now exclude a particular contact, or contacts, from a group before you send it. Just tap “Cancel”, save your email to drafts, then reload it again. You can now see all the contacts in the group by tapping on the address line, and can select and then delete them individually from the email. See our support page here for more details. Better handling of in-app purchases. We now provide a clearer indication to users when an in-app purchase is successfully processed. A “Restore purchases” button on the title page also enables you to restore a previous upgrade to a new device without any fear of being charged twice. Importing MailShot groups back into MailShot. Attempting to add a MailShot-created contact will show a list of the contacts it contains, for you to select contacts from. Note that this feature can’t name the first contact in a group, as that isn’t stored, but it will restore their email address. Add contacts from a button. If you have any questions, problems. 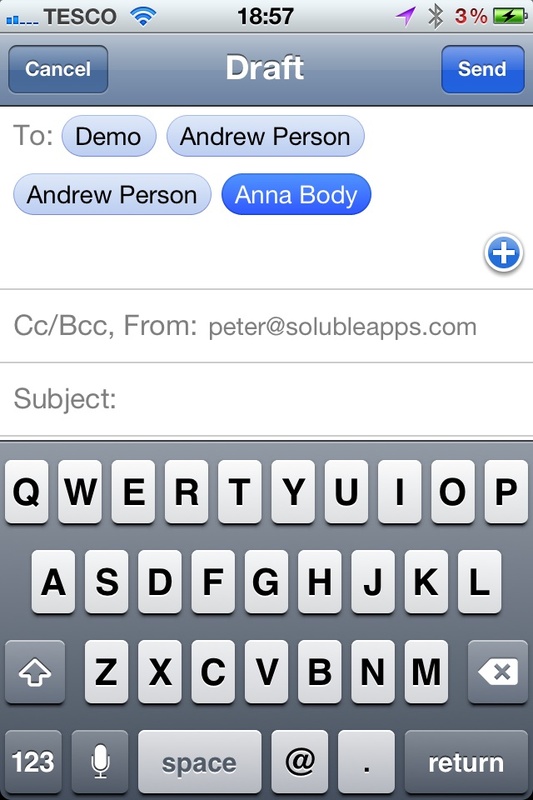 or suggestions please check out our support page or drop us a line on support@solubleapps.com. We are always more than happy to help. We also run a mailing list which sends updates like this out to you every few months, simply send the word “Subscribe” to mailshotlist@solubleapps.com, and we will add you. You can unsubscribe at any time. We hope you find the new features useful, and as always we really appreciate it if you can take the time to review MailShot on the App Store, or update an older review, as all of our fantastic reviews are moved from the main page whenever we update, and we depend on your reviews to keep developing MailShot. 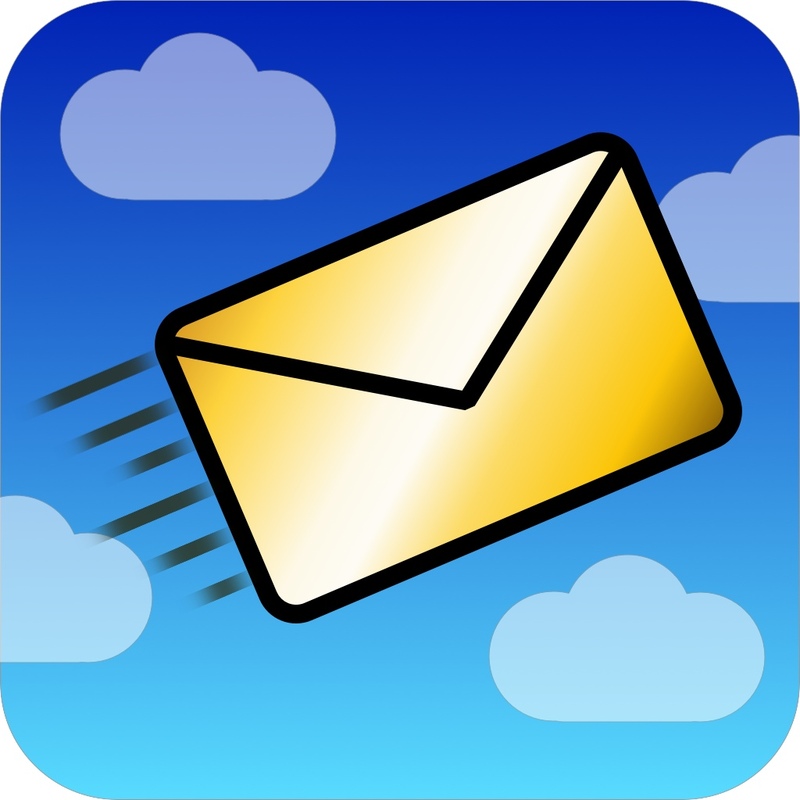 Here are links to the App Store for “MailShot Pro” and “MailShot” to make it easier for you to review us. As always, many thanks for those that do, it means a lot to us.